There might not be a big glamorous city or your hometown favorites, but Gainesville definitely has character. Gainesville is rich in history, and allows students to get in touch with their nature-loving sides, doing things you simply could never do at home. 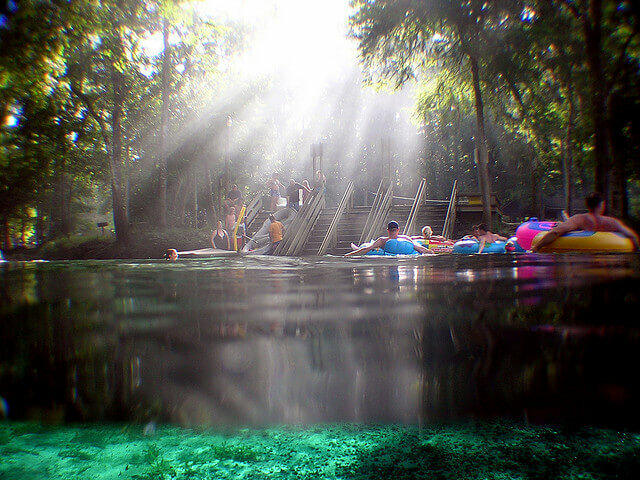 There aren’t enough words to stress just how hot it is down here in the south, but luckily, Ginnie Springs is 72 degrees year-round, creating the perfect place to forget about school and cool off tubing, swimming and snorkeling in one of the clearest springs in Florida. You could visit Ginnie Springs every weekend and probably still find a new adventure there, but the most popular activity amongst students is to rent river tubes, tie them together and float down the river surrounded by your friends. Your official go-to Saturday plans. Drive 15 minutes to Haile Plantation on Saturday mornings for breakfast. The wait is always about an hour, so try to get there early, and then spend your wait time exploring the Farmer’s Market right outside. Chef Anthony’s Ambrosia is one of the most popular vendors; he makes his own fresh pressed juices. Stop at his booth and make sure to take the “juice tour,” where he explains and lets you sample each of his creations. Just make sure you’re there before 12, because that’s when the Farmer’s Market starts winding down. Much like Ginnie Springs, the water at Devil’s Den is always 72 degrees. 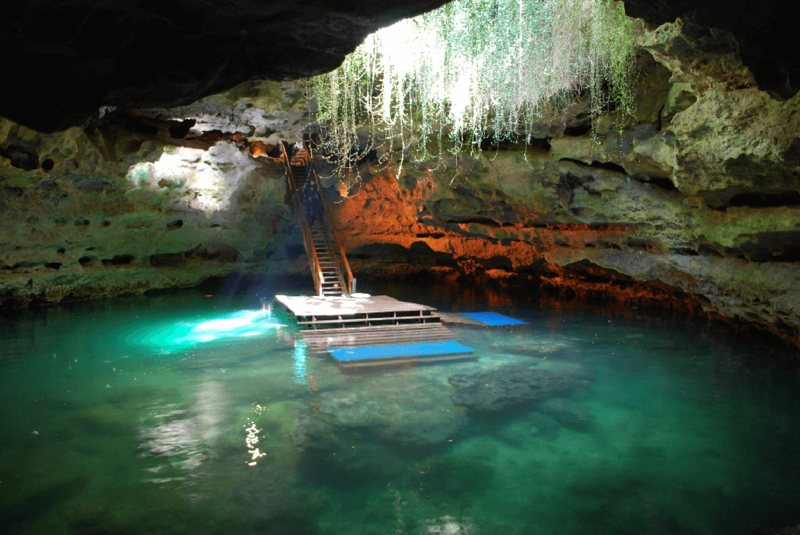 Take the opportunity to go snorkeling and scuba diving inside a pre-historic underground spring. It doesn’t take long, but it’s interesting to explore the untouched nature Gainesville has outside of the structured college campus.